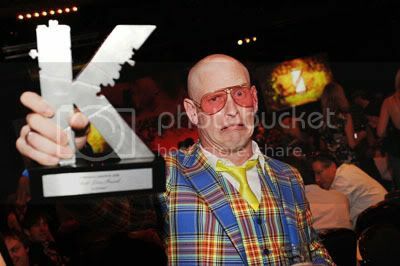 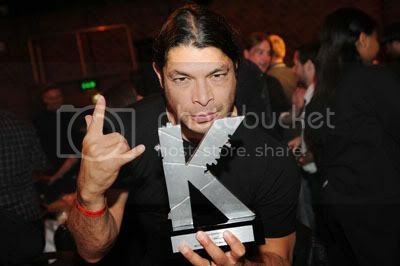 Some shots from the Kerrang Awards in August this year which I shot for www.kerrang.com! 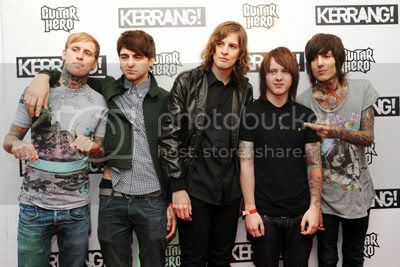 thats a nice dress oli sykes is wearing! 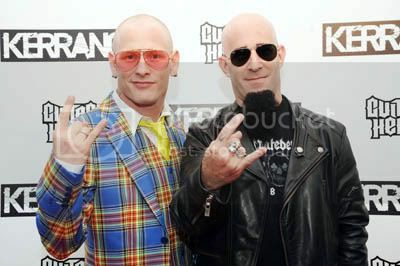 Hahaha, Corey Taylor is amazing.